Earlier this month, a patent surfaced that revealed a possible design for a forthcoming Google game controller. 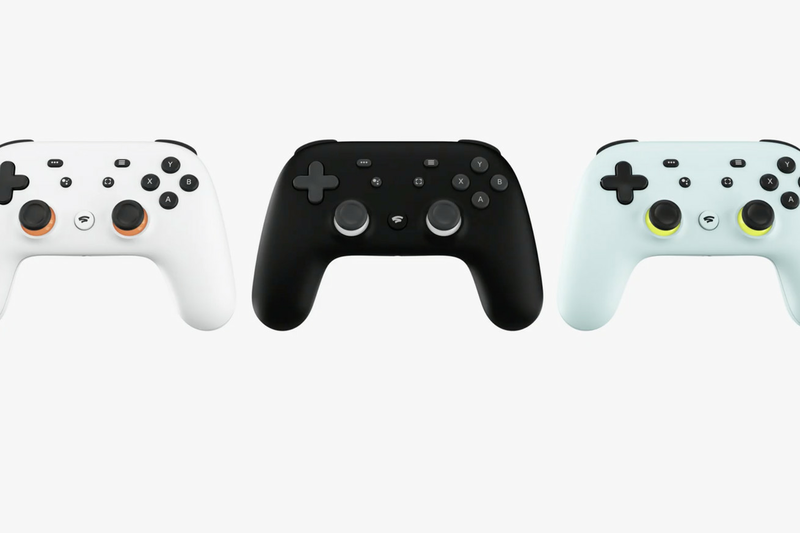 Now that Google has officially unveiled its long-expected cloud gaming service, called Stadia, we can finally get a look at what the gamepad actually looks like and how it works. And it looks, well, much like a DualShock controller, with a pair of twin sticks, a D-pad, and plenty of face and shoulder buttons. One distinguishing feature, aside from the crisp black-or-white color scheme, is the home button featuring the new Stadia logo. It also sports a sharing button and a Google Assistant button, letting you use the controller’s built-in mic to talk to Assistant for accessing in-game hints if you get stuck. 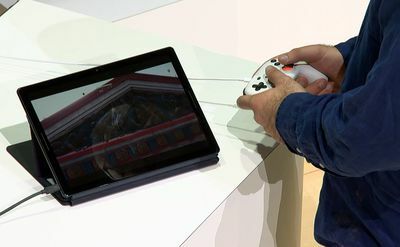 It’s called, quite simply, the Stadia controller, and Google says it will connect directly to the data center, presumably eliminating lag issues. Having a fairly standard style of controller is important, as Stadia will feature a number of notable AAA-style games, including the likes of the upcoming shooterDoom Eternal and titles from indie studio Tequila Works. “This is your gateway to the best of Stadia,” explained Google’s Phil Harrison, when unveiling the new hardware on stage. However, Stadia will support other controllers, so the new pad won’t be necessary for accessing the new streaming service. There’s no word yet on when the gamepad will be available, nor how much it will cost.